Finally! A cost effective solution to British Standard accredited, insurance-approved front door locks and fire safety recommendations. 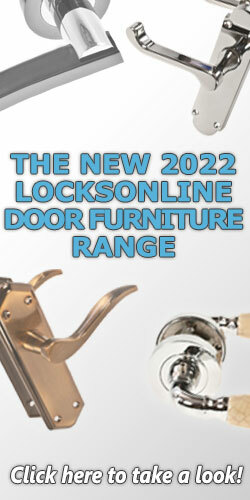 The Era 1730 is a fantastic choice when you need to satisfy Fire Regs and keep security on the door. 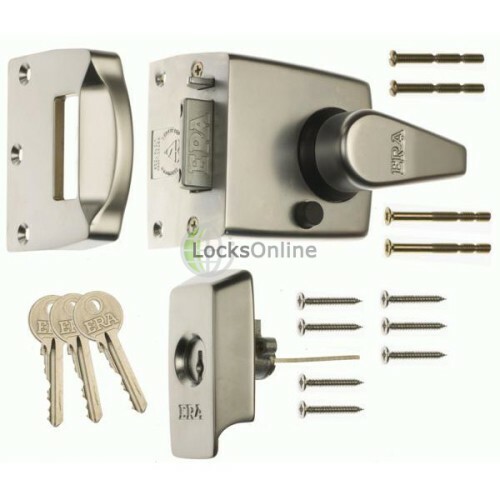 This model of auto deadlocking escape night latch has been developed and manufactured by ERA and has a highly effective and robust design. The overall design and materials used on this model are very high quality, picking it up and checking the functionality you can see that a lot of thought has been put into its manufacture. 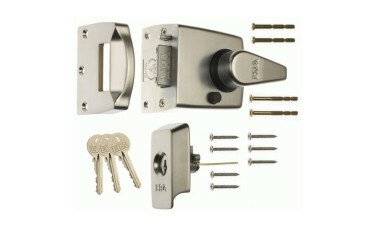 This model is BS8621:2004 rated which mirrors the standard set by BS3621:2007 but is applicable to "Escape" locks. This requires them to provide quick and keyless egress at all times. The ERA 1730 is therefore suitable for buildings that are multi residential and require this as standard for fire purposes. Hi guys. My name is Darrel, I'm head of the tech team here for LocksOnline.co.uk. Today I'm here,I'm going to be doing some product reviews. More importantly, the product that I have in front of us here at this moment in time is the new Era British Standard 8621, that's 8621. Not 3621. I'll explain a little bit about that a little bit later. But it's British Standard 8621. Rim Night Latches. Now, let me explain a little bit about this 8621. 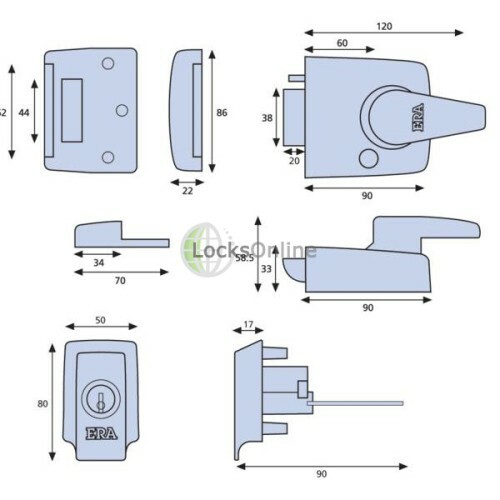 British Standard 3621, which is the U.K. standard for deadlocks and security locks on doors. That's the standard that you should be considering as your final exit doors. There is also a British Standard called 8621, that from the outside has the same security as you would get with 3621, but from the inside to get out, you don't need a key. 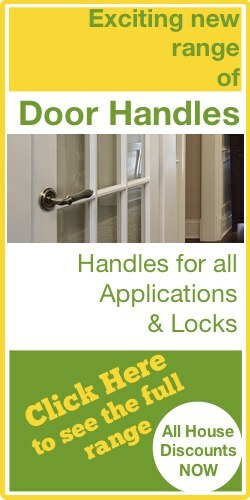 So, ideal for front doors, where you just want to get out and out you go. 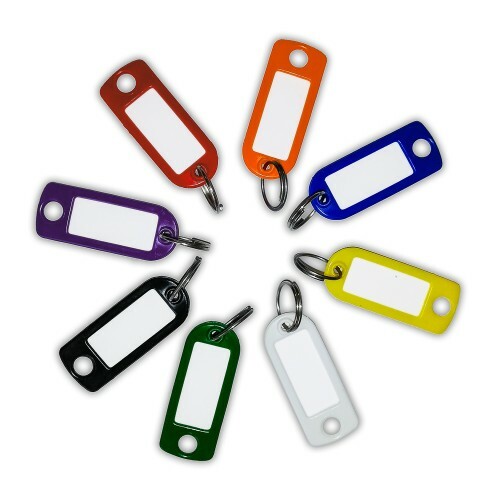 Ideal for fire doors or any door where it's better not to have a key to get out. I'm kind of thinking houses of multiple occupation, where the final exit door might be the front door, but you've got security to the individual flats. Anyway, let's have a look at this particular product. It's a great product, it comes in two different sizes. There's two different models. There's the 1530 and the 1730, and I'll explain briefly what the differences are a little bit later on. So let's have a look at the actual product itself. Now, the one I have here is the chrome version. And I have here in my hand the 15-30 size. Beautiful chrome. I'm putting fingerprints all over it. These are available in a brass finish, they're available in a satin nickel finish, satin chrome and the polished chrome that I have here in front of me. Now if you're to zoom in a little bit there for us Lee, you'll see that this particular lock is dead locking. So, when you push that in, because that's what happens when the lock [sic] actually situates inside the key [sic], this shoots out that little bit further to give us the required 22 millimetres projection. But it's also deadlocked. But from the inside, I can get out, no problem at all. And that's the critical thing about the 8621 British Standard. In respect to the actual bolt as well, I don't know if you can actually see there, but we've got some roller cams sitting in there, so if you try to hacksaw this bolt or try to get it off, you'll find that when you get down through with the hacksaw, you'll hit those cams and they'll just roll and roll and roll and you'll be there forever and a day. Also, the plate that sits on the front here, this particular part here is also anti-drill. So, if you try to drill the cylinder out, then you're going to have problems there. It's restrictive to that particular . . . Again, that's a requisite of the British Standard. Again, on the back we've got a little bit more substantial fixing assembly. You've got a fixing assembly for the actual outer escutcheon, which can be also used as a cylinder pull as well there, and obviously you've got the fixings as well for the actual cylinder itself. This particular lock comes with three keys as standard. Now, the keep as well, again, very well built. I've got to take my hat off to Era, the engineering of this particular product is very, very good. And as you can see there, if I'm to pop that on there like that and pop that on there like that, you can see guys, that that's a lovely piece of engineering there. And of course this is all chamfered here as well, to make the slide, as you bring this bolt in, a lot more smoother. So, it's got some standard features. It's got the ability to hold this all back, should you want to. So, if you want to free egress and exit, and access, then you just hold it back like that. And that's fine. Now, they come in two different sizes. In the U.K., there's an international standard in regards to backsets. 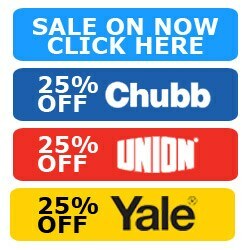 I think there's only a few Chubb that are slightly different. But this is the narrow style, so this is the 1530, and the backset measurement, and that's from the face plate here. From here, to the centre of that cam there is 40 mill. So if you're thinking of replacing these with a rim lock that you already have, then you are fortunate enough to know that you either have that 40 mill in which case then the case size is 70 mill over all, or you can have it as 60 mill, from there to there. In which case the case size overall is 90 millimetres. 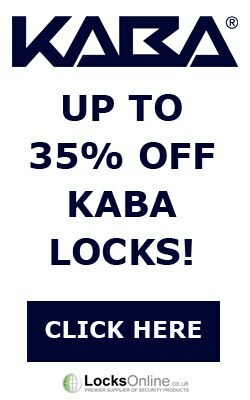 Because this particular lock is quite substantial overall, the chances are if you're replacing it with a particular other manufactured lock or whatever, or a slightly less-secure lock, then you can be safe in the knowledge in knowing that this is probably going to cover any holes, or whatever, that you may have on the door. You can see here that you've got the British Standard kite mark as standard, which is what you would expect to see now on any particular type of lock. So, just to recap, two different backsets are available, the U.K. Standard, either 40 millimetres, which is used for narrow style frames. Doors with glass in that normally have the narrow style, and then there's the 60 mill, which is what we call, in the industry, the standard. So there you go guys. If you need a lock where you need the security from the outside to stop anybody getting in, but from the inside you need to get out quickly, and you want a rim application, then this is the guy for you. But in the meantime from me, Darrel, I hope very much that this little video has given a little bit more information of what we can type down on the old website, but if you need anymore advice, or you need a bit more info, come and give us a shout. You can e-mail us, you can phone us, and of course you can live chat with us during the working day. Anyway, take care, from me, thank you. Bye-bye.